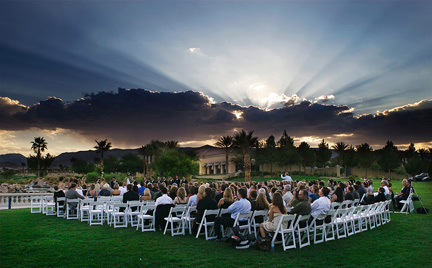 tournament, Arroyo is a great place to have a successful event. 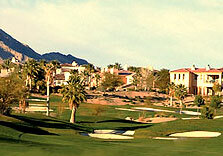 The Arroyo Las Vegas Golf Club! 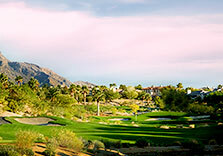 The Arroyo Arnold Palmer Course, located at Red Rock Country Club, is open to public play and is located in the Master Planned Community of Summerlin in Las Vegas. 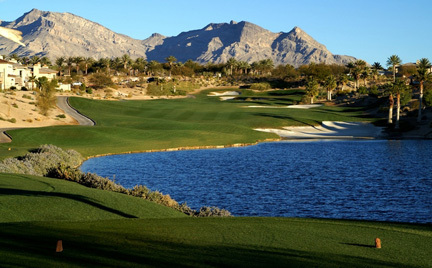 The Arroyo golf course ribbons seamlessly through the rugged terrain and is nestled between the spectacular landscapes of Red Rock Canyon, one of Las Vegas’ most revered natural landmarks. 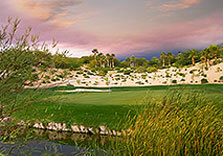 Panoramic views of the Las Vegas cityscape are stunning from the Arroyo’s hole #7. 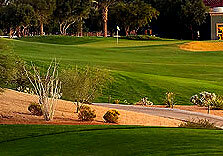 This Las Vegas golf course is considered a masterpiece that offers challenges to both beginners and advanced players. 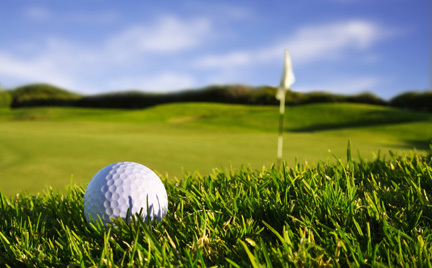 The well-kept course makes a stark, yet beautiful, contrast to the rugged terrain that surrounds it. The Nevada weather makes our Red Rock golf club the perfect destination for golfers all year long. 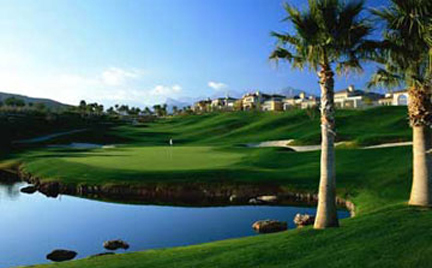 Set in the planned community of Summerlin, this Arnold Palmer course provides a tranquil environment to escape from a busy lifestyle. At the same time, it’s close enough that you can still go and enjoy the entertainments of the city. With such a perfect balance of both tranquility and city life, this Las Vegas golf club is truly the best of both worlds. 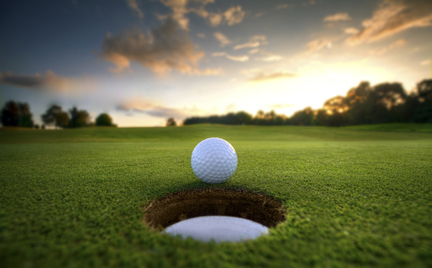 If you would like to find out more information about the Arroyo Golf Club, you can visit the Request Information page on our site. There, you can fill out the online form or email one of our staff members. 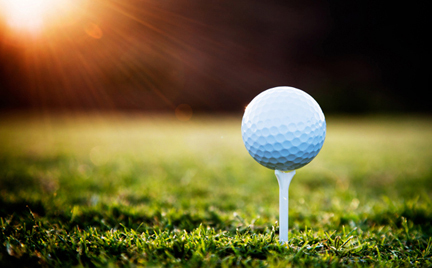 We’ll promptly respond to your questions with the answers you’re looking for regarding our Red Rock golf course in Las Vegas. You can also contact us by phone by calling 866-934-4653. One of our staff members will be more than happy to talk with you and provide you with more information.